Leading a team is part of being a leader in kids ministry. 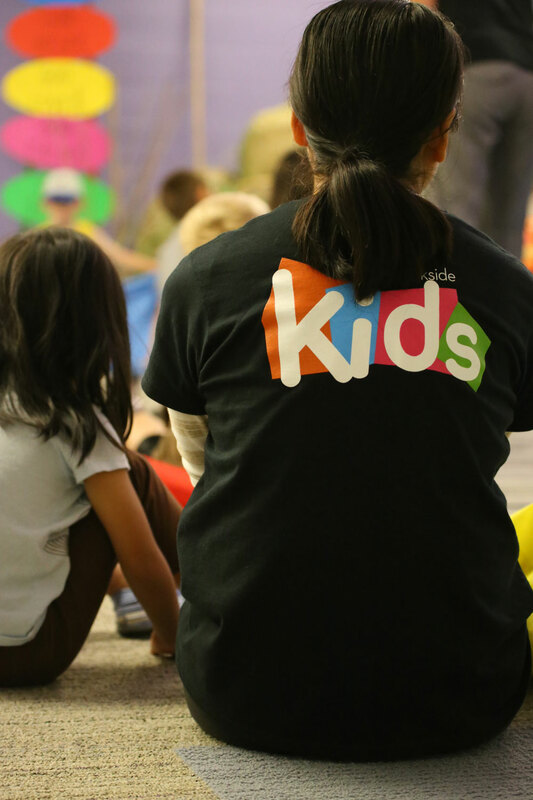 Lee Cockerell outlines some lessons that can help us as we lead a kids ministry team. 1. Make sure everyone matters, and that everyone knows it – If any job was unimportant why would you get them to do it? Make sure every person on the team knows that they are equally important. 2. Know your team – Each person has different motivations, priorities and preferences. Get to know your team and what motivates them and what they are passionate about. 3. Let your team get to know you – The more authentic you are, the more your team will respect you and trust your judgement. 4. Greet people sincerely – Don’t walk past people and ignore them. Take time to say hello. 5. Reach out to everyone on your team – Make it clear that you want to hear from everyone. Ask for people’s opinions and ideas even if they don’t volunteer them. 6. Make yourself available – Do everything in your power to be there for people when they need you. 7. Listen to understand – Give people your full attention and genuinely listen to what they have to say. 8. Communicate clearly, directly, and honestly – Good communication is clear communication. Use ordinary language and say what you mean. 9. Stand up for the excluded – Be on the lookout for anyone who feels left out. 10. Forget about the chain of command – Good leaders are willing to listen to anyone in their organization. 11. Don’t micromanage – If you want to be a great leader, put great people on your team, be perfectly clear about their responsibility, authority and accountability and let them do their thing. Don’t look over their shoulder all the time & don’t make decisions for them. 12. Design your culture – Successful cultures are established by design, not by chance, and they’re clear, well defined and purposeful. 13. 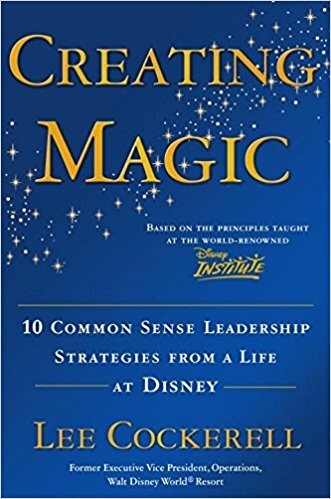 Treat your people as you would want your customers to be treated – Disney’s list of how they treat their employees is the same as the list for their guests. What can you learn from these principles? 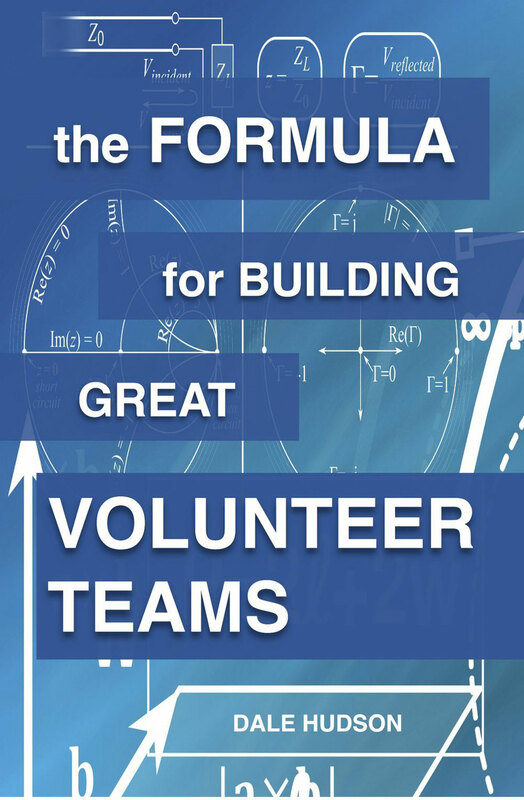 Can they help you as you lead your team of Kids Ministry Volunteers?